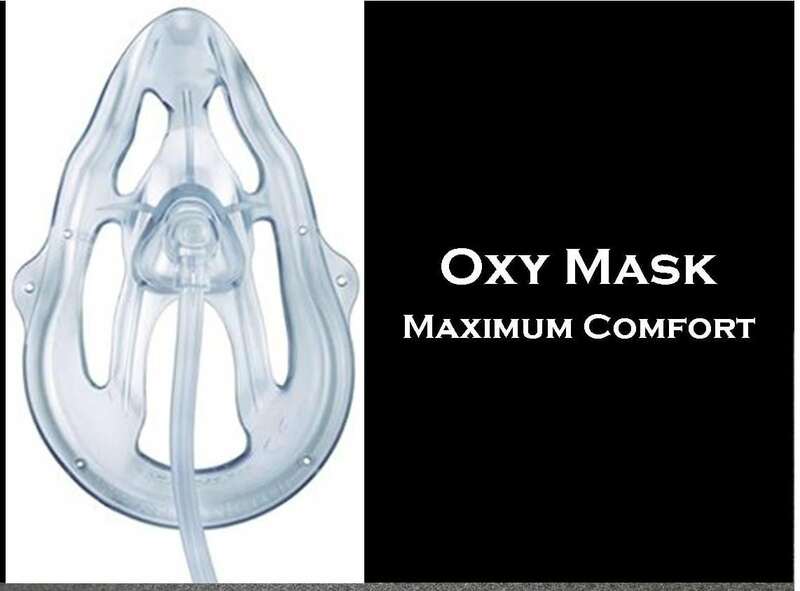 OxyMask™ is a revolutionary open mask design capable of delivering a broad range of oxygen concentrations from 24 to 90 percent, at flows ranging from 1 to 15+ liters per minute. 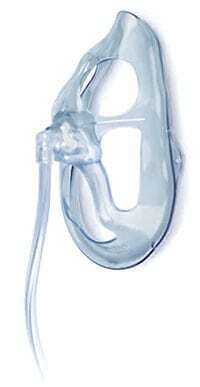 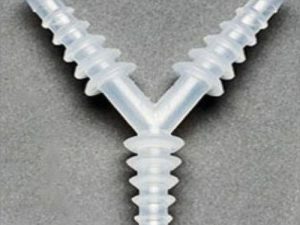 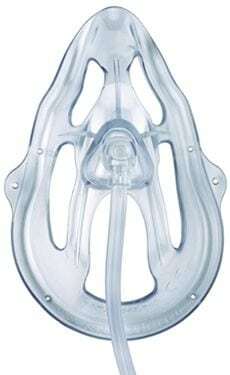 OxyMask™ is your complete mask solution. 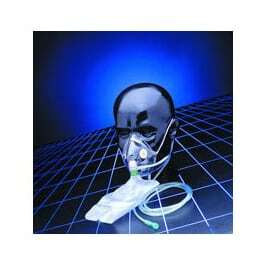 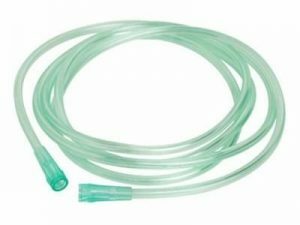 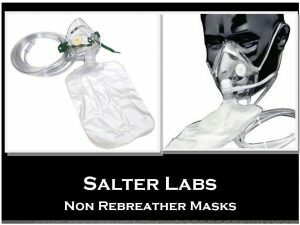 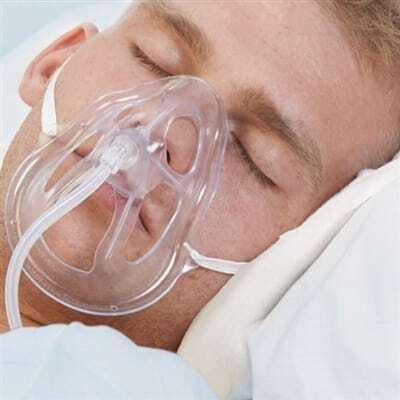 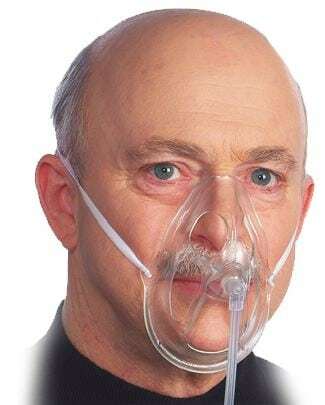 Uninterrupted oxygen therapy — Patient communication, care and oral based therapies are possible without removing the mask and interrupting delivery of oxygen.